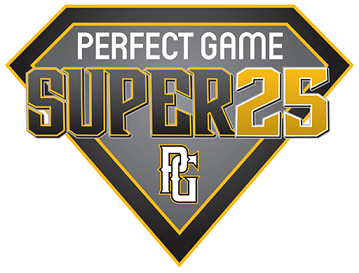 Perfect Game and Net Elite Baseball is Encouraging all teams is use GroupHousing for their hotels to support the events. GroupHousing guarantees the lowest rate available. GroupHousing will make this process efficient and friendly for you, while providing exceptional hotel accommodations for all teams. Most hotels offer a breakfast, kid friendly services, budget conscious rates, and amenities to enhance your stay. Each hotel is strategically located just minutes from the event locations. YOU ARE BLOCKING FOR THE TEAM & PARENTS. Pick how many rooms you need to book for your team and dates. Then click "Book Now" to book your team block. If you need assistance, please call us at 888-290-3210, option 1.